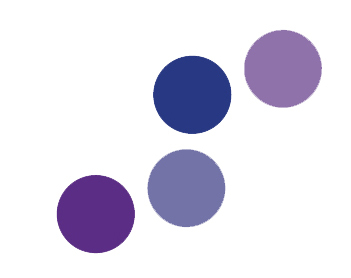 We have recently commissioned and contracted with an independent organisation called Interface Enterprises https://www.interfaceenterprises.co.uk/ to undertake an evaluation of the South Yorkshire Teaching Partnership as this is a requirement of the DfE/DH. • Key individuals – either face to face meetings or over the phone. The evaluation will look at the outcomes and impact arising from the partnership’s activity, and identify what has worked well/hasn’t worked well. The evaluation report will be circulated to all SYTP stakeholders and will make recommendations for the future sustainability of the Partnership. The report will be presented at the March 2019 Strategy Board.